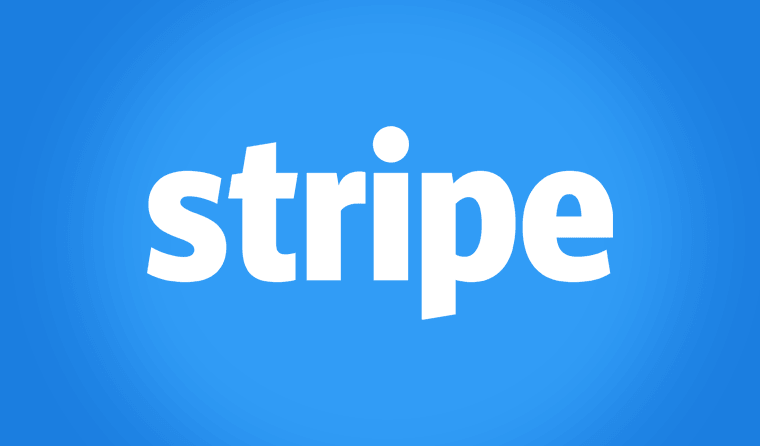 This Give Stripe add-on allows you to collect donations through Give using the Stripe payment gateway. 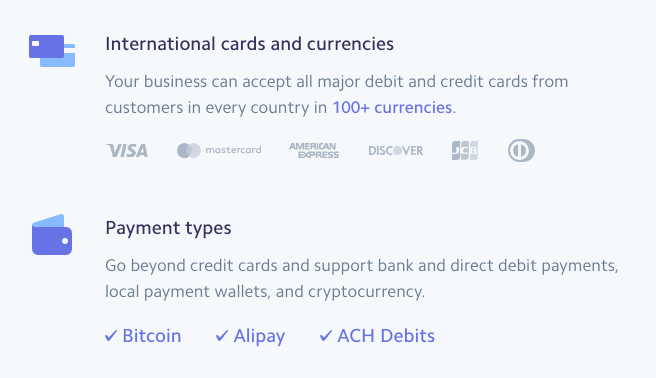 With Stripe you can accept Visa, MasterCard,Apple Pay, Google Pay, American Express, Discover, JCB, and Diners Club cards directly on your website. 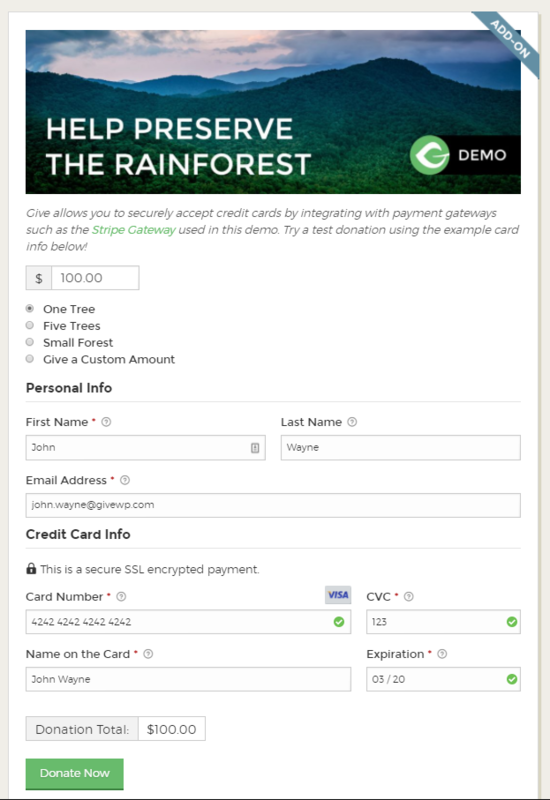 The Stripe add-on allows your donors to enter their credit card details during the giving process and never leave your site, resulting in a better experience for the donor, and more successful conversions for you. 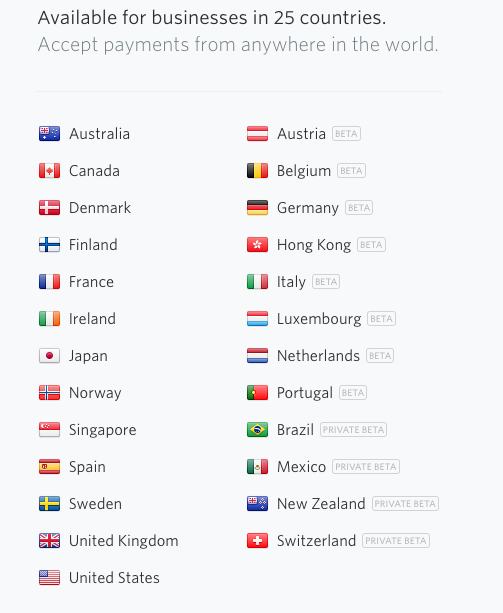 See “What countries does stripe support?” for all the supported countries. With excellent features, competitive rates, and wide ranging support it’s no wonder why more-and-more nonprofits, organizations, and personal causes are putting their trust in Stripe to process their online donations. For more information, read a comprehensive list of why Stripe believes it’s the best payment gateway available. Now you can accept donations using Google and Apple pay. 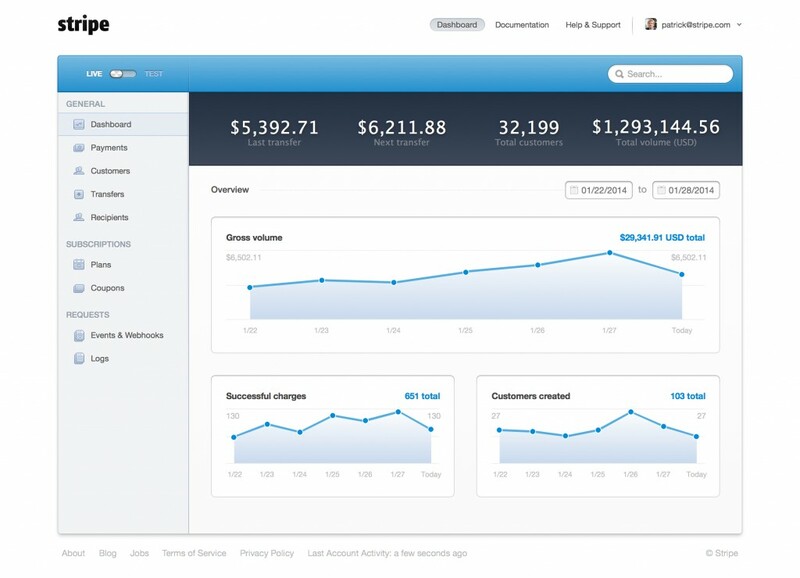 This allows your donors to give without ever having to grab their wallet. How does it work? Simple! If the on iOS or Safari then they will see the Apple Pay option. As well, if the donor visits your donation campaign on an Android device or the Chrome browser they will see the Google Pay option. 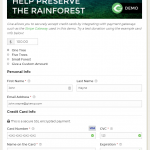 Accept donations using G Pay or Apple Pay with GiveWP! 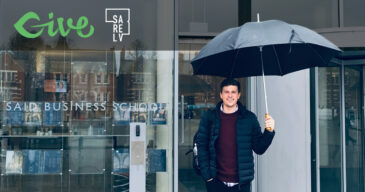 Support for 3D Secure Payments? No Problem! Reduce fraud and ensure every donation you receive is legitimate with 3D Secure payment support via Stripe. 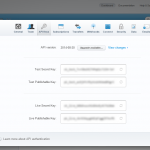 We have built in support to ensure your donor’s 3D secure payments process quickly and efficiently. iDEAL is the most popular payment method in the Netherlands. 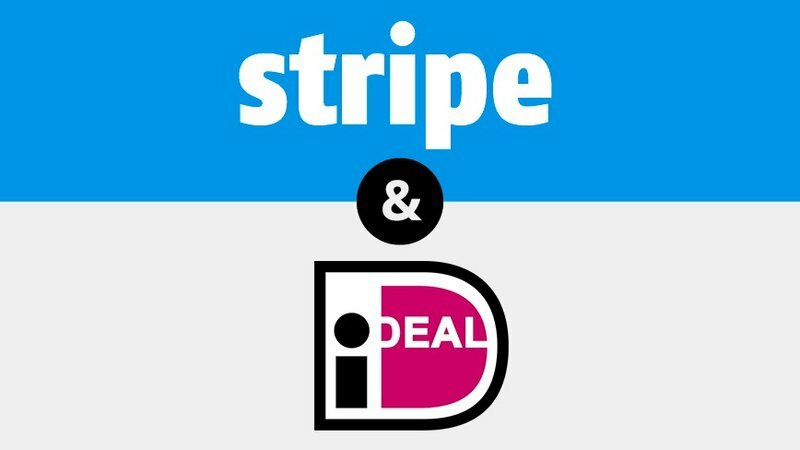 If you’re looking for a rock solid solution to accept donations with Stripe + iDEAL look no further! 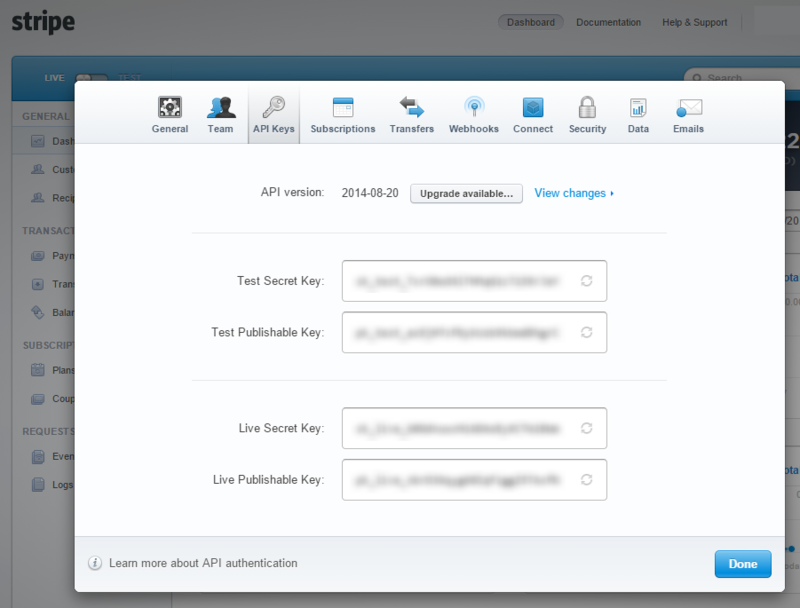 Give’s Stripe Add-on has the complete integration. More than 100+ currencies. Full list here. Currently supports only US banks and only for single donations, not recurring. See Plaid FAQ here. 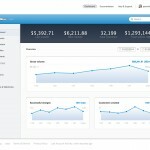 Verify donors and donations for up to seven days then process the charge. Australia, Canada, Denmark, Finland, France, Ireland, Norway, Sweden, United Kingdom, United States. Many more in Beta status. Full list here. 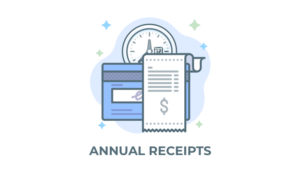 Stripe has no setup fees, no monthly fees, no hidden costs: you only get charged when you get donations!